For those of you using Windows XP and getting tired of the green start button, listen up! 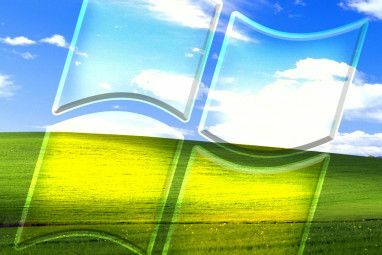 Here is a straight forward article showing you how to change the color of the Windows XP start button for free. The XP start button consists of three layers: a bitmap file, a start text, and a hover text. Thanks to this circumstance you can simply change the color of the underlying bitmap image layer. Disclaimer: MakeUseOf is not responsible for any damage caused by making changes to your Windows system files. Please follow the instructions at your own risk. 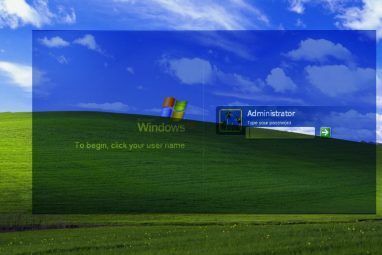 This hack describes how to change the color of the windows xp start button from the “Default (blue)” and “Olive Green” sub-designs of the “Windows XP Style” to a color of your liking. The same procedure can also be used to change other elements and designs. First of all, you will need to download and run a tool called Resource Hacker. It will show you the contents of the file that we’re going to edit. Before you start, I recommend to make a backup of any files that you are going to change. To make a backup, open your Windows system root folder, typically found under C:\Windows. Alternatively you can go to > Start > Run, type %systemroot% in the field, and click OK. Within the folder, go to > Resources > Themes > Luna. You can also go there directly by tying %systemroot%/Resources/Themes/Luna in the Run dialog box. Make a backup copy of the file “luna.msstyles”. Now run Resource Hacker and open “luna.msstyles” and expand the following folders: > Bitmap > BLUE_STARTBUTTON_BMP. Here, you see the dreaded green color background image that is going to be changed. Save the bitmap image to your desktop through > Action > “Save [Bitmap: BLUE_STARTUPBUTTON_BMP: 1033] …” and leave Resource Hacker open. Open the saved bitmap image in a program such as Photoshop or Paint and work on the colors until you’re happy. Don’t change the original dimensions of the image and save it as bitmap (.bmp file). For this demonstration, I simply inverted the colors. Once you have a new image, go back to Resource Hacker, click > Action, > “Replace Bitmap …”, and a window will open. In the top left click on > “Open file with new bitmap …”, select the .bmp file you edited, and click > Replace in the bottom right. Don’t forget to save your changes in Resource Hacker, then close the program. To see your changes, you must either reboot or change back and forth between two Windows styles. Right-click onto your desktop, select > Properties, go to > Appearance and switch the sub designs. To the left, you see my admittedly ugly result. As mentioned previously, this hack describes changing the start button color for the “Default (blue)” and “Olive Green” designs. To change the button for the Silver design, edit and replace the bitmap image for METALLIC within the Bitmap folder of the luna.msstyles file. 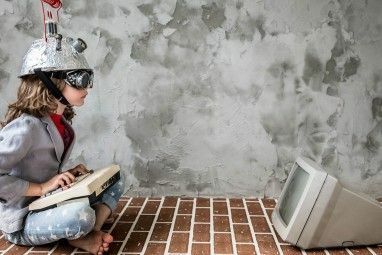 If you would like to change other elements of the XP start button, for example the text, check out Will’s article WinHack – How to Change the Windows Start Button (Win XP) WinHack - How to Change the Windows Start Button (Win XP) WinHack - How to Change the Windows Start Button (Win XP) Read More . What is your favorite Windows hack? Your final result image has some green on the right side of the button. Someone needs to learn about transparency. as I wrote in the article, this was just a demonstration and so I simply inverted the colors of the image, i.e. not bothering about the transparent bits. The Zune theme is quite nice, and is just a download. I like these kind of hacks; not much useful, but definitely fun.